© Copyright 2010 Sixmilebridge & Kilmurry Parish, Co Clare. 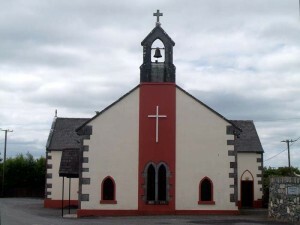 Diocese of Killaloe. All Rights Reserved.